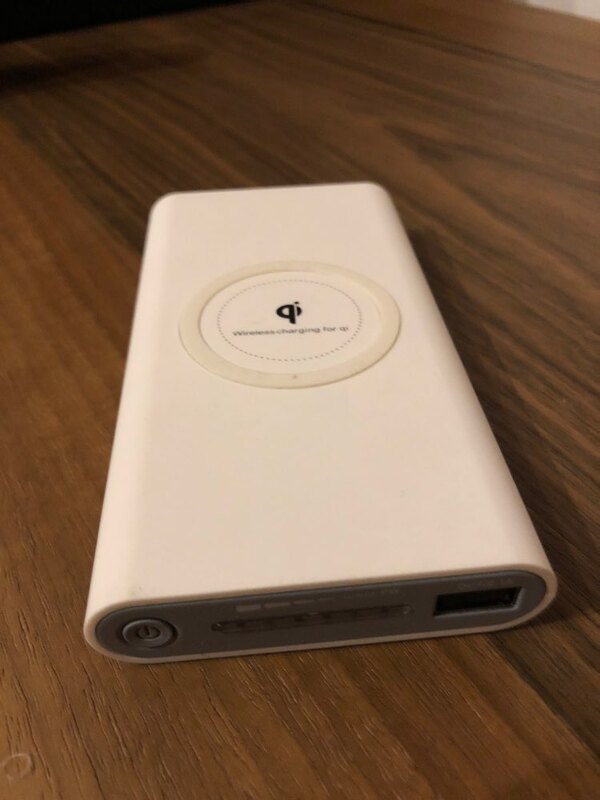 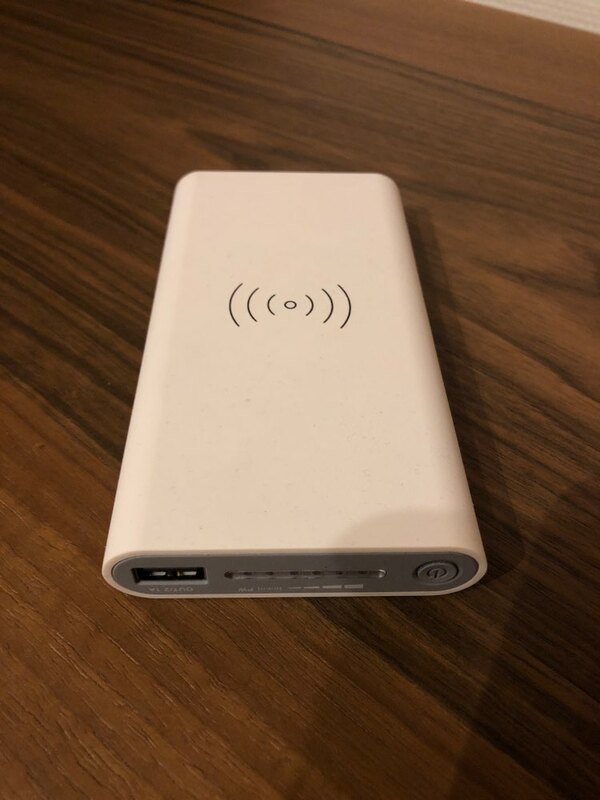 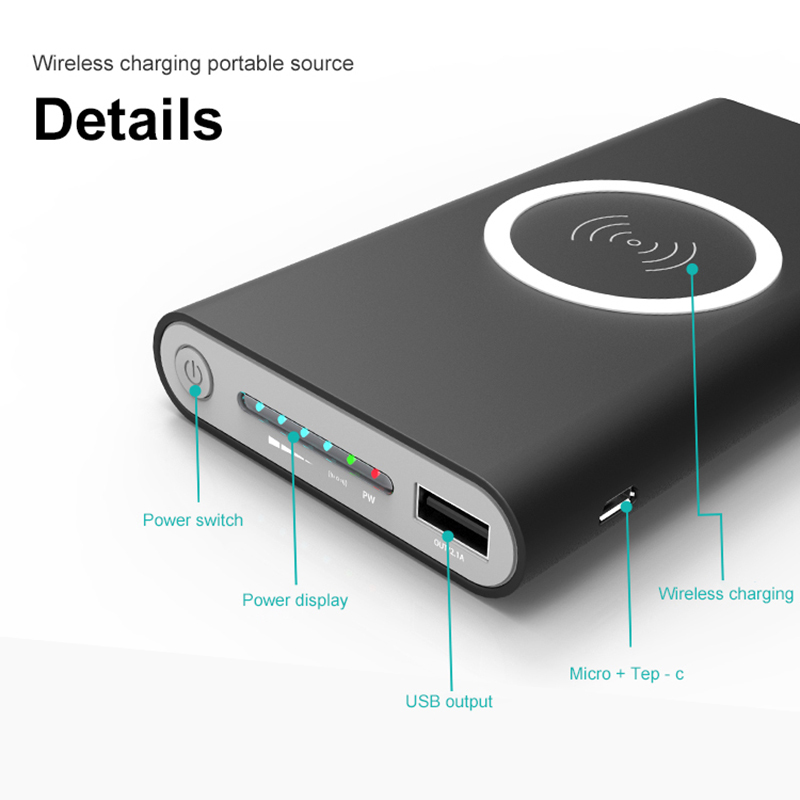 It's fast, convenient, and has a whopping 20000 mAh power bank... capable of charging an iPhone at least six times over. 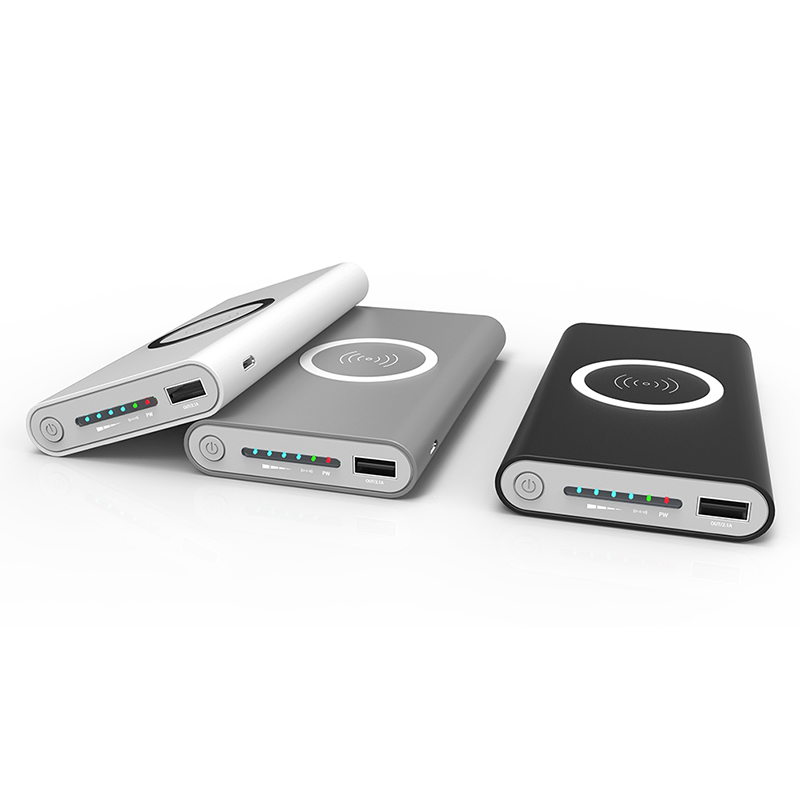 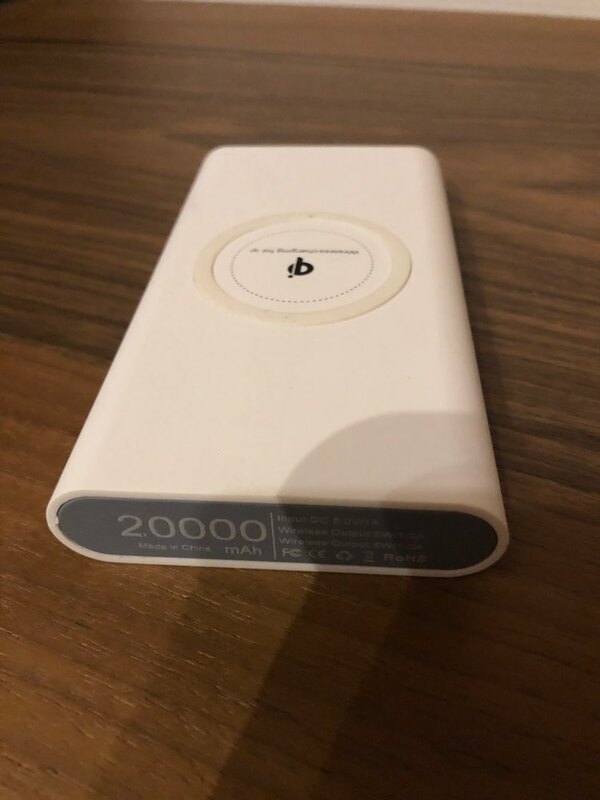 The lithium-ion battery comes in 20000 mAh so each charge can give your devices many charges. 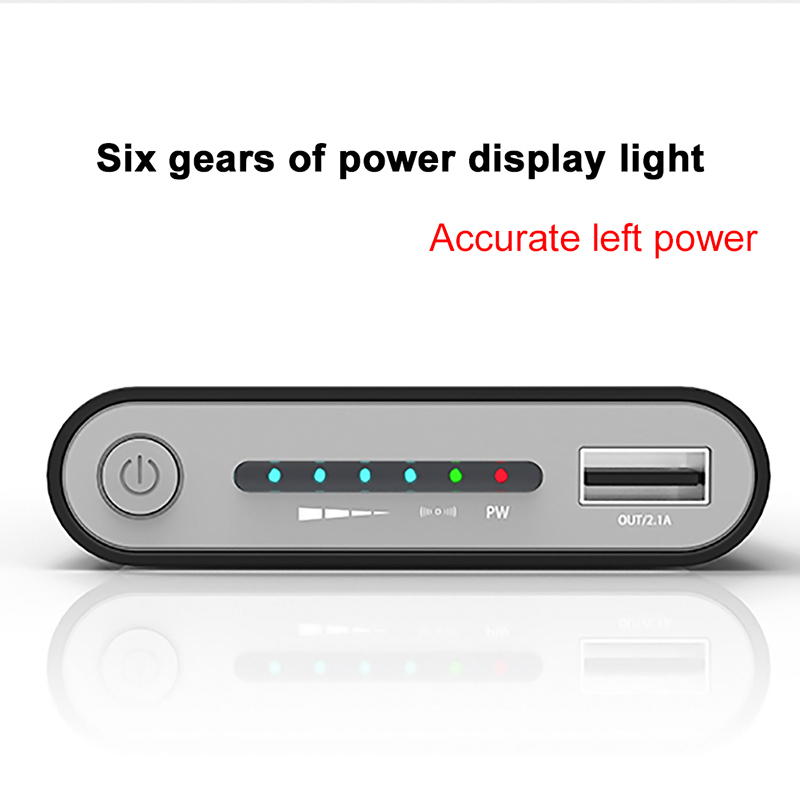 It has a built-in power display so that you'll always know how much juice you have, and an easy to use the power button. 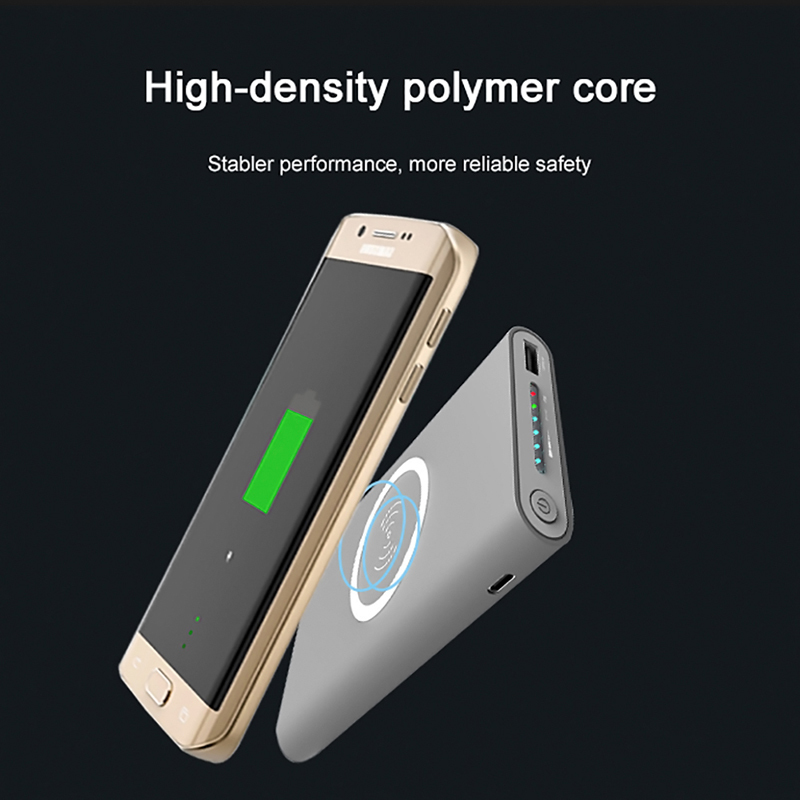 It has a high-density polymer core for stable performance and reliable safe, in addition to always providing you with lighting fast charging. 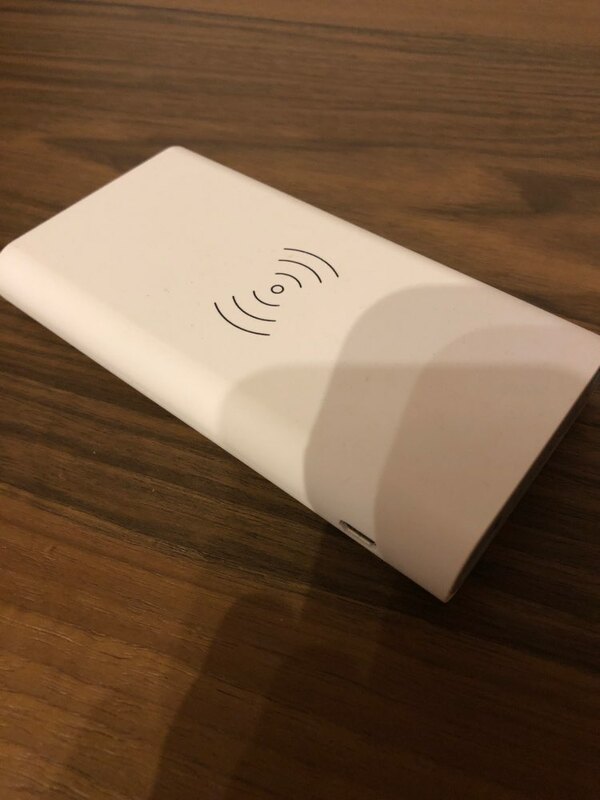 It also comes built with temperature protection and short circuit protection, making it remarkably safe and preventing it from damaging your devices. 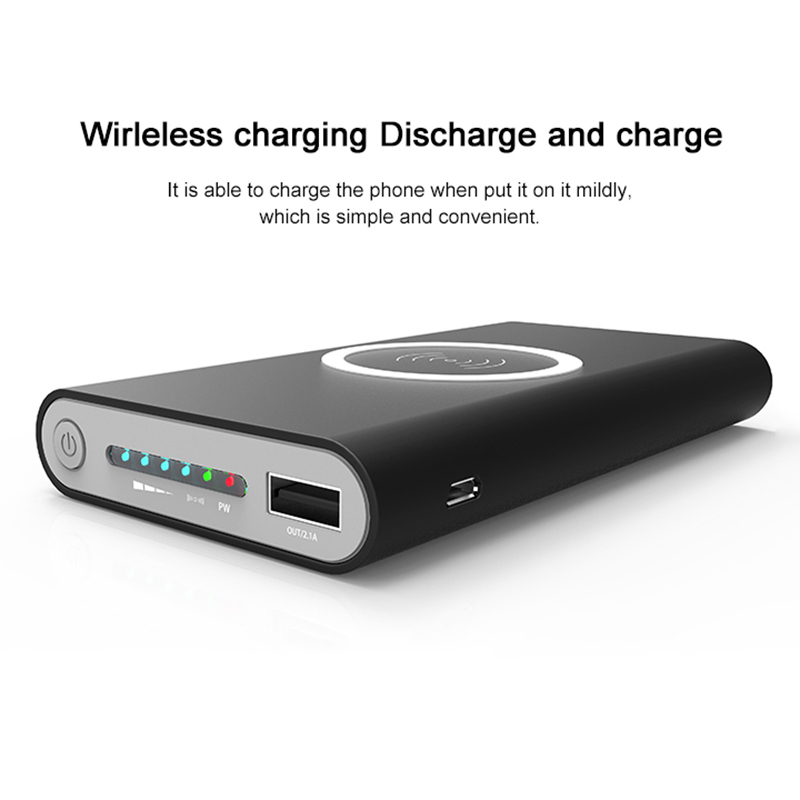 Lastly there is a built-in O shaped anti-slip silica gel ring so that your device doesn't slip off while you're charging, while simultaneously increasing wireless power absorption.